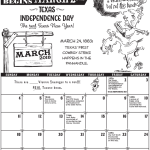 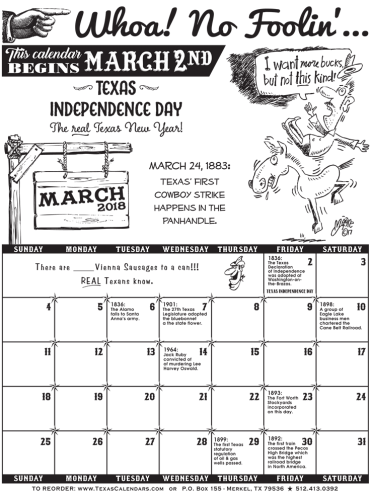 It’s the one, the only Texas History calendar! Hey Teachers! 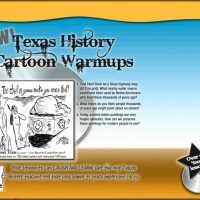 Get the only Texas History cartoon teaching tool! 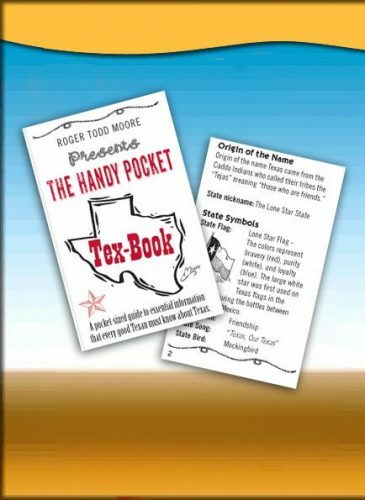 Native Texan, history buff, and cartoonist extraordinaire, Roger T. Moore creates a captivating collection of humorous historical facts set against the backdrop of Texas History. 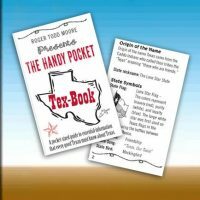 This fun-filled factoid is sure to bring a grin on your face…even if you happen to be “one of them foreigners.” Get a Texas Calendar to show your Lone Star spirit everyday.